If you are concerned about the future of healthcare in America you are not alone. There’s been a large push towards value-based healthcare, where costs are defined by outcomes. Aetion is the solution that’s at the forefront of this movement. The healthtech startup leverages research, data, and analytics to support a value-based health care system. Founded by two Harvard Medical School faculty member, Aetion is looking to redefine the paradigm for the healthcare industry. 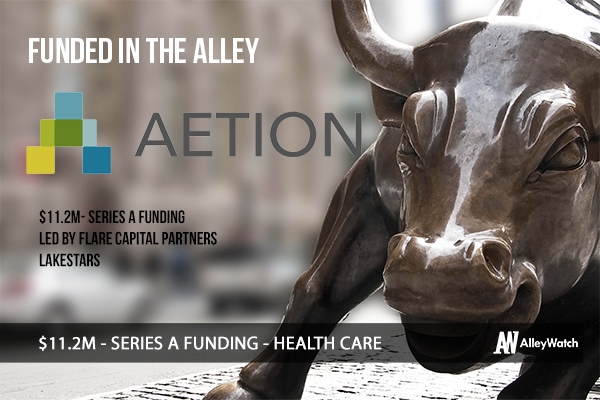 AlleyWatch chatted with Aetion cofounder Jeremy Rassen about the startup, the state of healthcare and the company’s funding round. 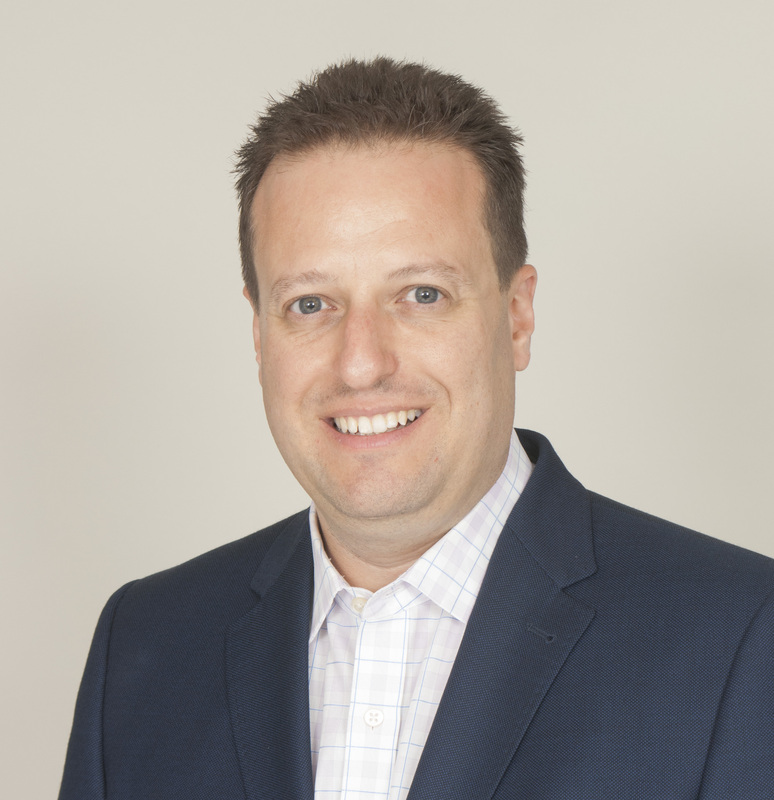 We had the opportunity to work with Bill Geary, general partner at healthcare technology venture capital firm Flare Capital Partners. Flare Capital led Aetion’s (pronounced eh-tee-ahn) Series A funding round of $11.2 million. The round was joined by Lakestar, which is a global venture capital firm that invests in many innovative internet and technology companies worldwide. With the rising costs of healthcare in the U.S., our healthcare system is moving toward payment for the value a medical treatment provides (i.e., Did a treatment effectively improve the health of a patient? Did it reduce the need for further services?) rather than a payment for each tablet, lab test or hospital stay. Our Aetion Evidence Platform™ creates the evidence that shows which treatments are effective and provide value, which in turn empowers the healthcare industry to engage in a value-based business model. To do this, advanced science, leading-edge computing technology and unrivalled speed are required to turn data from the everyday clinical and financial interactions of the healthcare system into true evidence. Aetion customers can analyze any of these “real-world” data sources to enable all parties to collaborate in real-time to develop the non-biased insights they need to make smart choices in patient care. As faculty at Harvard Medical School, Sebastian Schneeweiss, M.D., Sc.D. and I had first-hand experience into how well-developed the science for creating real-world evidence to measure the effectiveness, safety and value of medical treatments was. However, there wasn’t a technology platform that allowed the healthcare field to apply that science at the speed and scale required by the changing marketplace. That’s why we founded Aetion in 2013, and quickly joined forces with leaders in financial services technology, to create the industry’s most robust science, analytics and collaboration platform. The Aetion Evidence Platform offers the fastest and most robust longitudinal data analytics in the marketplace, and is the only platform for collaboration across the healthcare ecosystem. Our best-of-breed scientific workflows, innovative storage and computing technology, and automated reporting allow users to reduce “time-to-evidence” from months to less than a day. Analyses using our solutions are frequently published in peer-reviewed medical journals. Aetion’s solutions help healthcare payers, providers, biopharmaceutical companies and medical device manufacturers gain insights into the clinical and financial status of patient populations. They measure and compare the effectiveness and value of treatments to realize value-based care. In the U.S. alone, healthcare payers spend more than $310 billion on therapeutics, a figure that is expected to grow at an annual rate of 8.5 percent. Our solutions help the industry mitigate risk and make smart decisions around patient care. The Aetion Evidence Platform is offered as a service that can be deployed in the cloud, on-premise or as a hybrid data network. What are some trends you foresee for the healthtech market in NYC over the next months? With the healthcare sector moving toward value-based care, accurate data and real-time analyses are critical for the industry to make informed decisions. Payers and providers need the ability to collaborate in real-time with biopharmaceutical and medical device companies to develop therapeutic insights and make smart choices in patient care. The corridor from Philadelphia to Boston is home to numerous innovative companies that are leading the way in providing solutions to help make this ecosystem possible, and NYC is right in the heart of that. Raising funds is a critical step for any growing company. In our case, it was imperative that we work with a VC that has the knowledge and experience in our sector to understand the value and impact of our business model delivers to the healthcare industry. We’re planning to extend the capabilities of our platform, as well as further expand and commercialize the platform’s solutions to benefit the healthcare ecosystem. To help us drive this growth, we’re also looking for an experienced CEO to lead the charge. Solve valuable problems and solve them well. The funding will follow. It’s important to work with the best professionals in the field, as team members, partners and investors. In the near term, we’re focused on our growth as a company. We’re hiring talented people to focus on building out our platform with the best solutions for our customers. In fact, we are in the process of moving our New York headquarters offices to accommodate that growth. This is perhaps the hardest question here! For an evening In Manhattan, I’m partial to Hanjan on 26th Street. For something you can only find in New York (and amazing food), Salut 2000 or Stix, kosher Uzbek/Russian/Middle Eastern restaurants are where I take out-of-towners. For something more every day, there are a dozen places within walking distance of my home in Queens that are all great.